Kirk Bell May 4, 2016 Comment Now! We’re all pretty familiar with the concept of the country club racetrack. Starting about a decade ago these members-only tracks started popping up across the country. Instead of golfing, they offered racetrack facilities where well-heeled members could take their toys to do some unfettered performance driving. But these facilities have grown over the years and today they offer far more than just track time and a place to get lunch. With membership fees ranging from $10,000 to $130,000, plus annual or monthly dues, members expect to be treated well. With that in mind, many of these facilities are adding amenities to keep and attract new members, and they are selling plots of land that members can buy to put up their own garages. One of the main pillars of business at these clubs is the “garage mahal.” It’s the clubs’ way of getting into the real estate game, and it helps pad the bottom line. “What we all discovered right away is cars take up a lot of space and members don’t want to be trailering their cars to the track,” said Autobahn Country Club founder Mark Basso. The Thermal Club outside of Palm Springs, California, requires its members buy a plot of land and put up a building, known as a Villa. Members work with the track to erect the building. The cost for a Villa dwarfs the $85,000 membership fee. Spring Mountain Motor Resort & Country Club in Pahrump, Nevada, has rental garages and condos that can be rented out, and it sells plots of land for members to put up their own garages/condos. Monticello Motor Club in New York sells car storage and plots of land in an adjoining subdivision where members can build houses, but it offers no onsite living space. 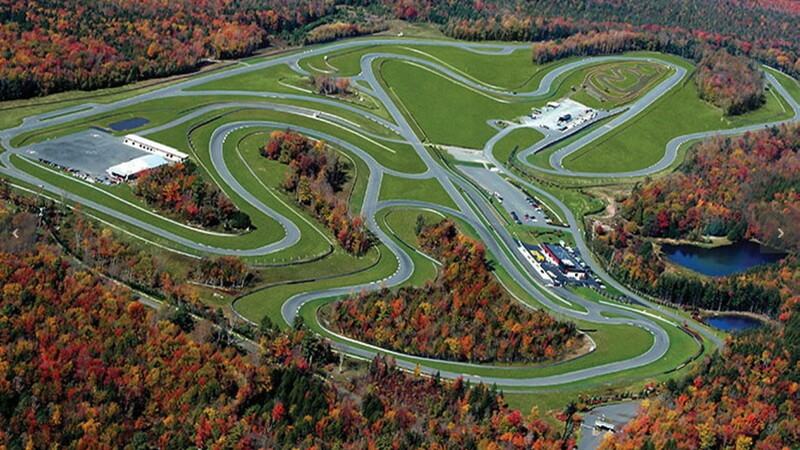 Atlanta Motorsports Park offers trailer storage and garages, but it also hasn’t opened the door to onsite living space. Both of these clubs have room to improve the balance sheet. Driving schools have always been part of these facilities, but they are evolving as well and they are as varied as the clubs that offer them. Autobahn offers several types of driving instruction. A defensive driving school is available for teens and corporate groups. 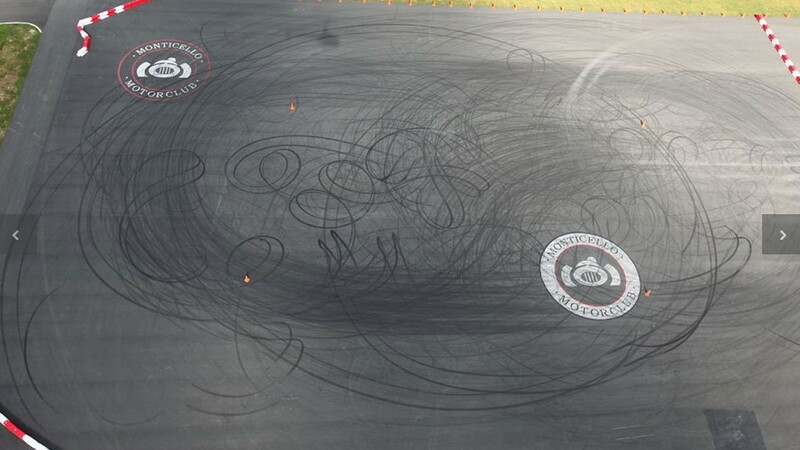 The track runs its own driving experience for members, even allowing them to get their racing licenses. Autobahn also has an onsite vendor called Team Stradale that provides individual and small-class instruction for members and nonmembers alike. Owned by former race driver Francesco D’Avola, Team Stradale is also a Radical race car dealer, and much of its instruction is done in various levels of Radicals. 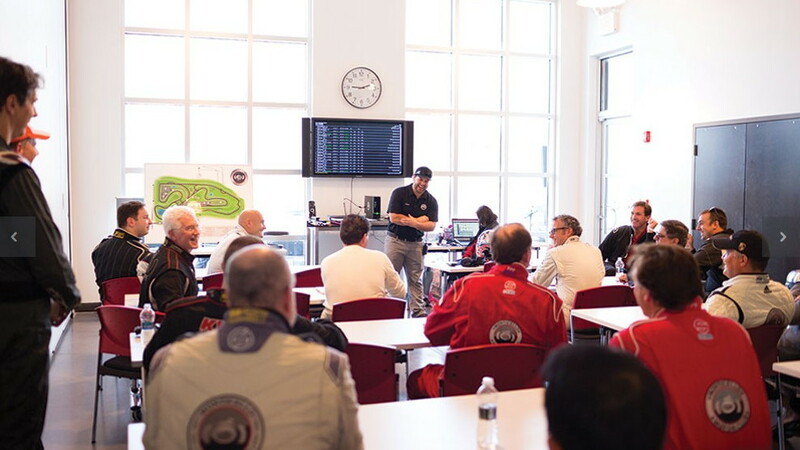 Team Stradale’s individual instruction uses in-car telemetry to compare student and instructor laps. By analyzing steering angle, braking, and throttle position, as well as time and track position, a student can learn what areas of his or her driving technique can be improved. Team Stradale is also a race shop that can build, repair, and maintain cars. The shop will even provide lesser services like cleaning race suits and storing cars. Autobahn has three other race shops, and Atlanta, Monticello, and Spring Mountain have onsite mechanics and/or race shops as well. Each of the clubs has also developed its own unique driving school or schools. 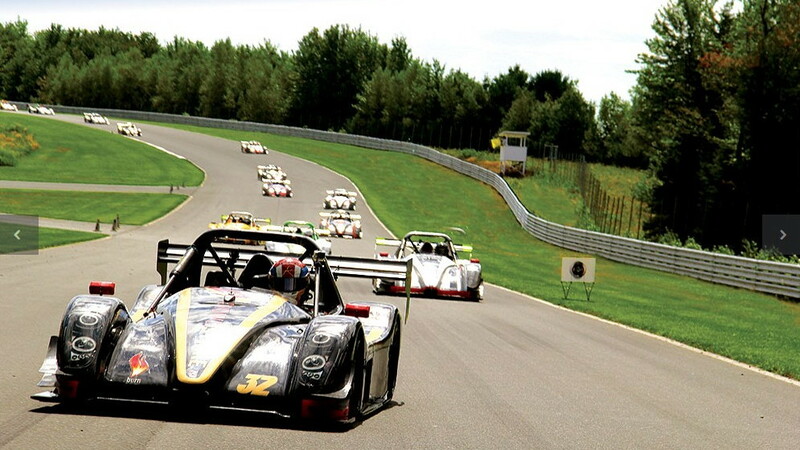 Like Autobahn, Spring Mountain has a racing school featuring Radicals, while Atlanta has Ariel Atoms that members and outside groups can drive. Atlanta has a stunt driving school, as well as a Street Smarts driving school that emphasizes the risks of unsafe driving and the skills needed to handle treacherous driving conditions. 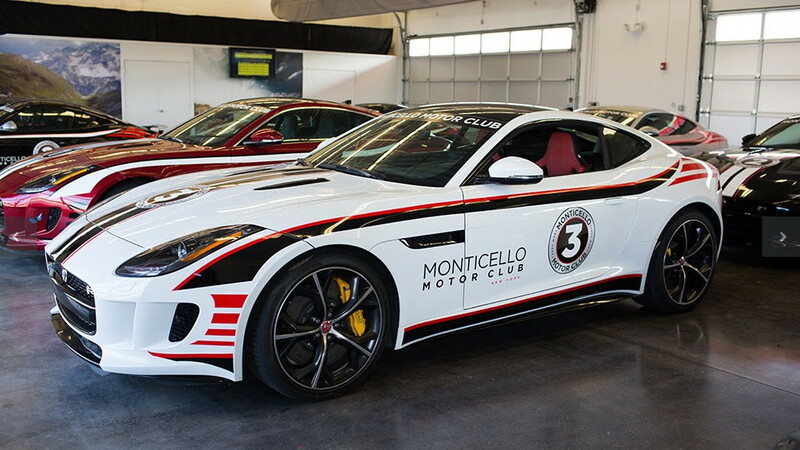 Monticello has a team challenge involving various performance cars and gokarts, plus an off-road facility where customers can take part in a Land Rover Experience. Most of the tracks offer everyday access to performance cars from various brands. At Autobahn, for instance, members can access cars from eight different brands, while Monticello features Jaguars. Like a typical country club, these tracks are also developing resort-type amenities. Corporate meeting spaces and areas to host social events can provide the clubs with income. Having a wedding at one of these facilities is not out of the question. Many of the tracks are currently or soon will offer unique amenities as well. Spring Mountain has a racquetball court, a gym, a spa, a gun range, and a pond where members can fly around with a jetpack or cruise along on paddle boards. Thermal offers babysitting services, a spa, personal trainers, personal assistants, and even personal chefs. Monticello is adding a pool with a waterslide, and Autobahn is looking at adding a pool as well as fishing on its on-site pond. All of these services and amenities only enhance the membership experience at these clubs and provide more reasons for new members to join. Now more than ever, membership has its privileges.